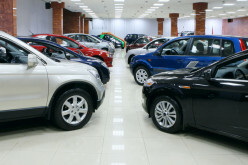 RNS – 128,000 Hyundai automobiles are planned to be manufactured at Hyundai Motor Manufacturing Rus factory in St. Petersburg this year, which is equivalent to a 15% year-on-year rise, according to the press office of the company. 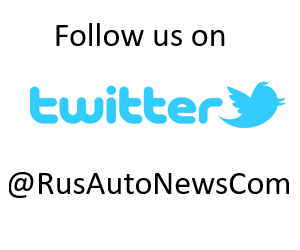 “128,000 Hyundai automobiles will be manufactured in 2017; 65,500 Solaris and 62,500 Creta. 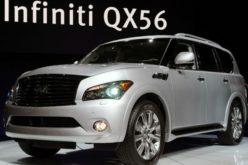 2016 production figure was 111,000; 88,000 Solaris and 23,000 Creta”, as stated by the company. 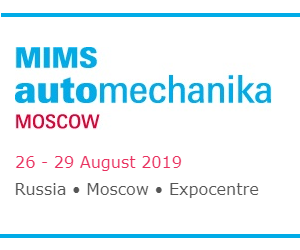 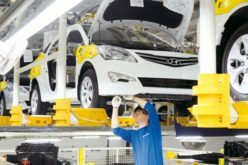 As told by the Executive Director of Hyundai Motor CIS: Alexei Kalitsev to journalists in July, 120,000 Hyundai vehicles are planned to be manufactured in the plant in 2017. 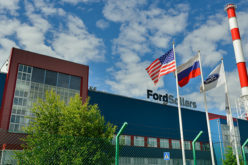 An extra number of around 25,000 will be produced at Avtotor factory in Kaliningrad, he said. 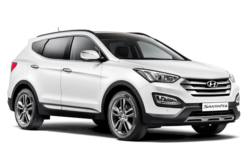 Two Hyundai models are manufactured in the plant – Solaris (the second generation is being produced since February) and Creta since August 2016. 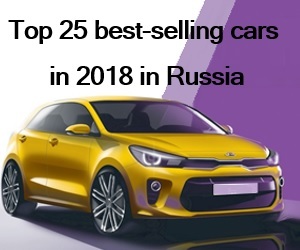 KIA Rio is also manufactured at the factory, which will push the planned production figure to 220,000 units, as stated by Hyundai Motor previously. 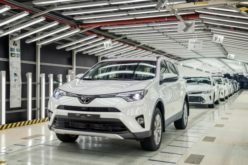 113,700 vehicles have rolled off the production lines within the first half of the year, which indicates a 17% year-on-year growth. 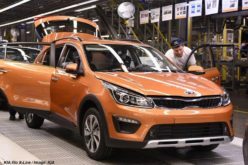 The production Solaris, which was the best-sold model in Russia in 2016, will thereby fall by 25.6%. 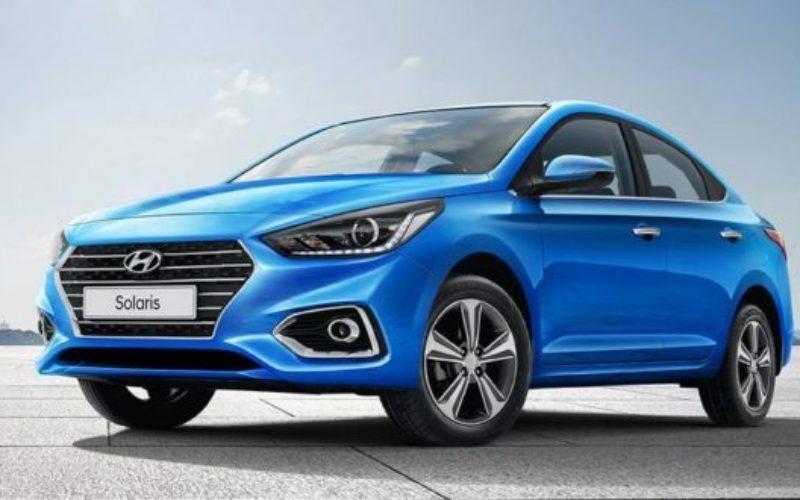 Hyundai has discontinued the production of Solaris hatchback, following the shift to the new generation in the range, leaving Sedan only on the conveyors. 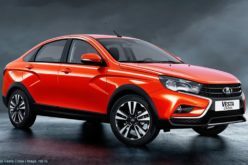 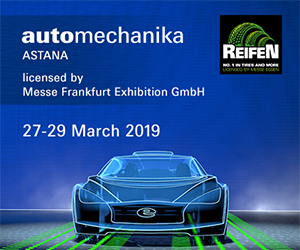 The departure of the hatchback model is compensated by Creta, said Kalitsev.